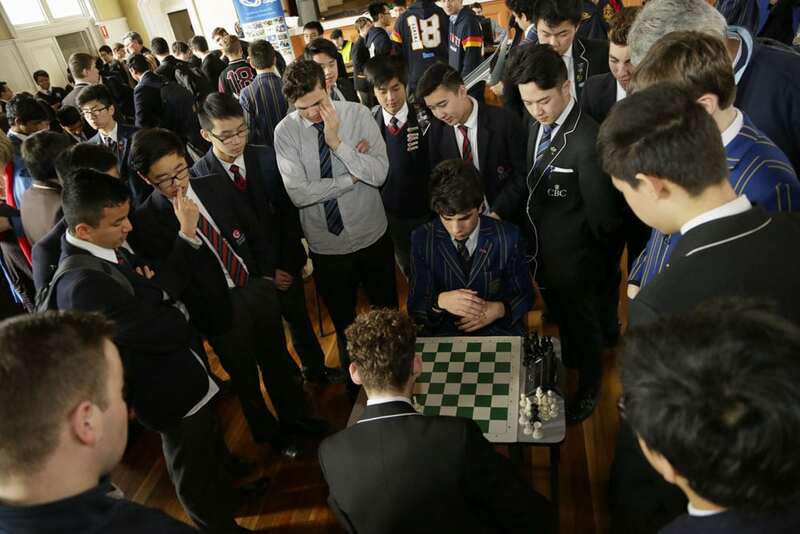 There were plenty of winners at Simonds yesterday, as the great minds of the ACC battled it out over the 64 chequered squares. 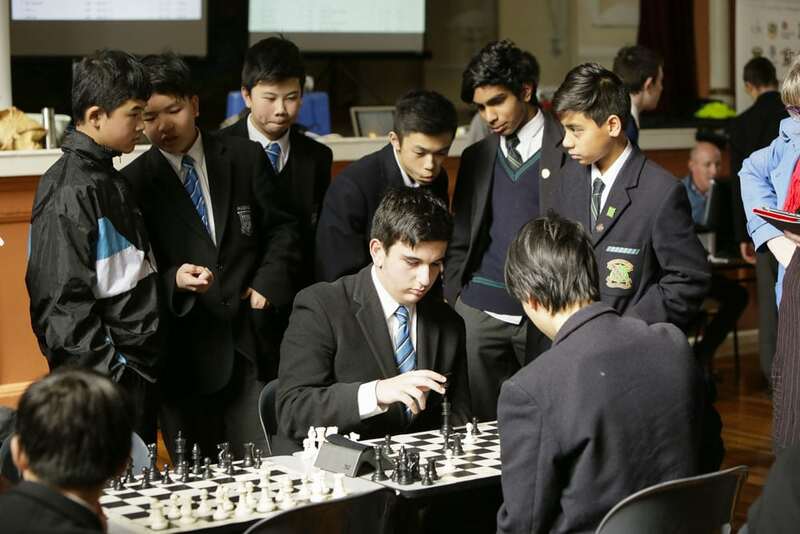 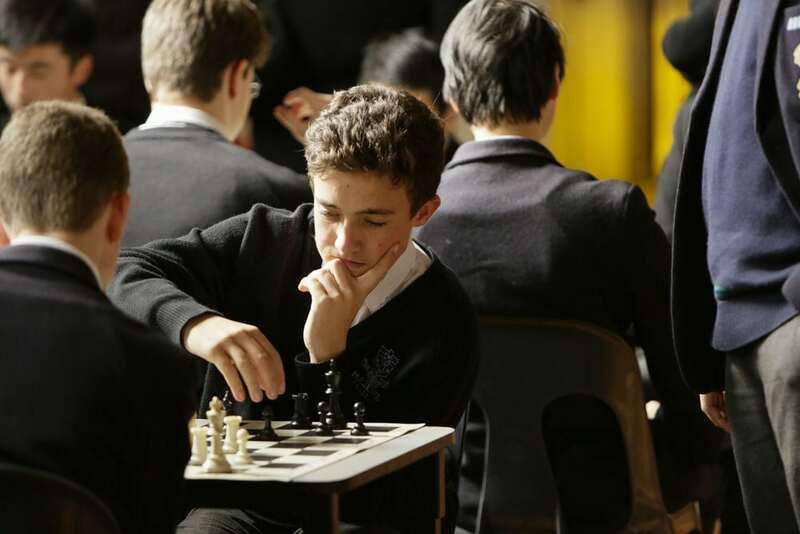 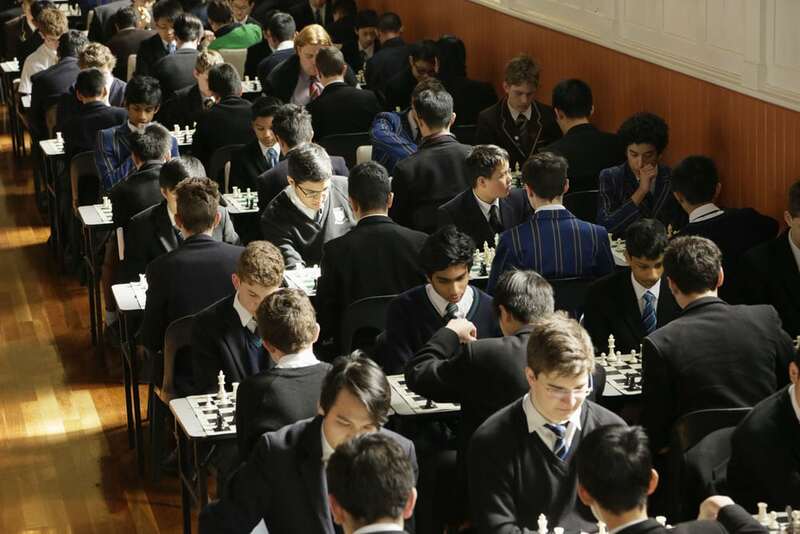 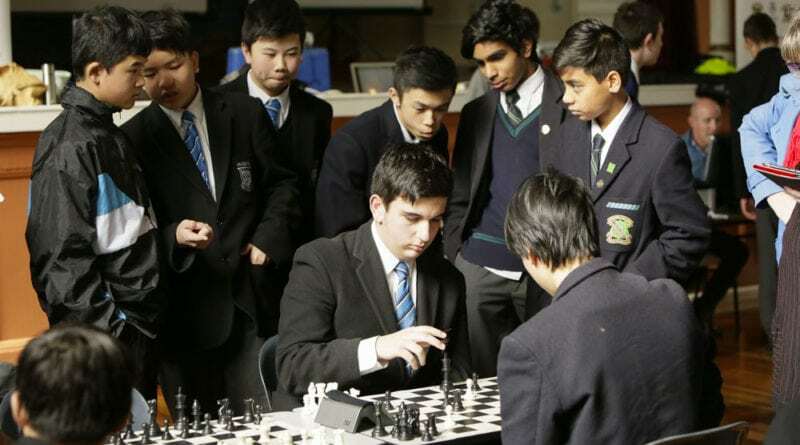 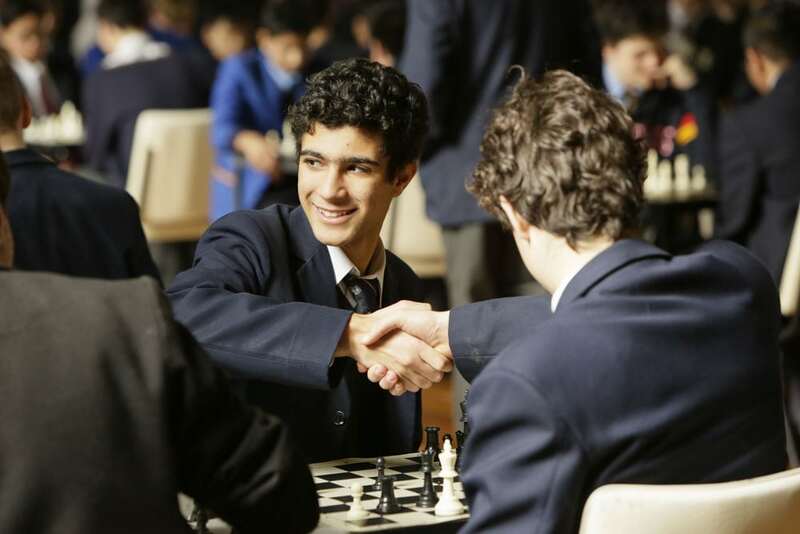 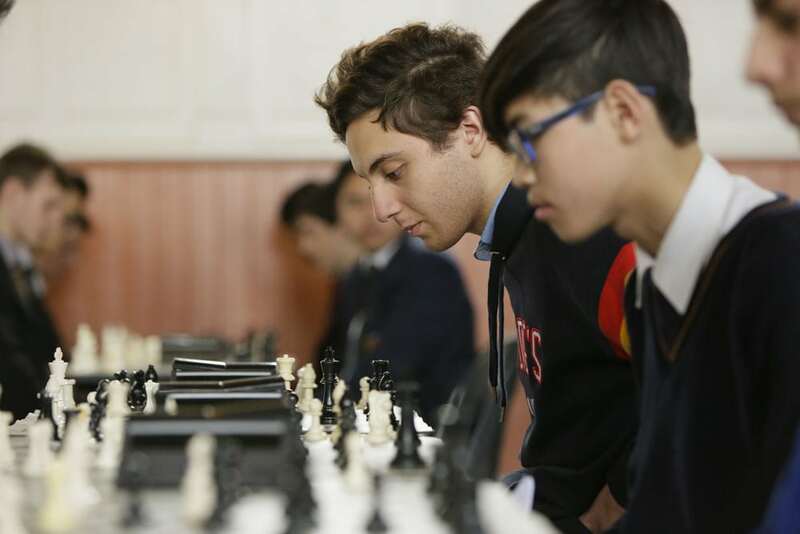 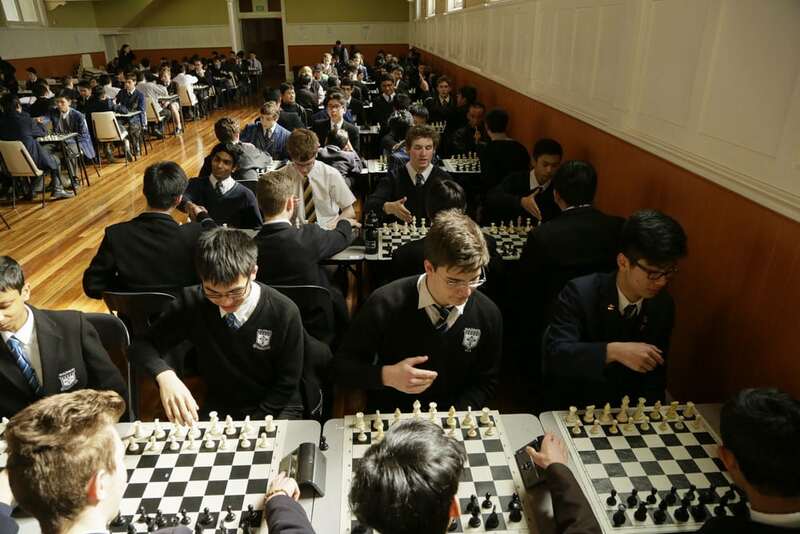 A record number of participants took part in the Open Chess Tournament and the quality of competition continues to reach new heights. 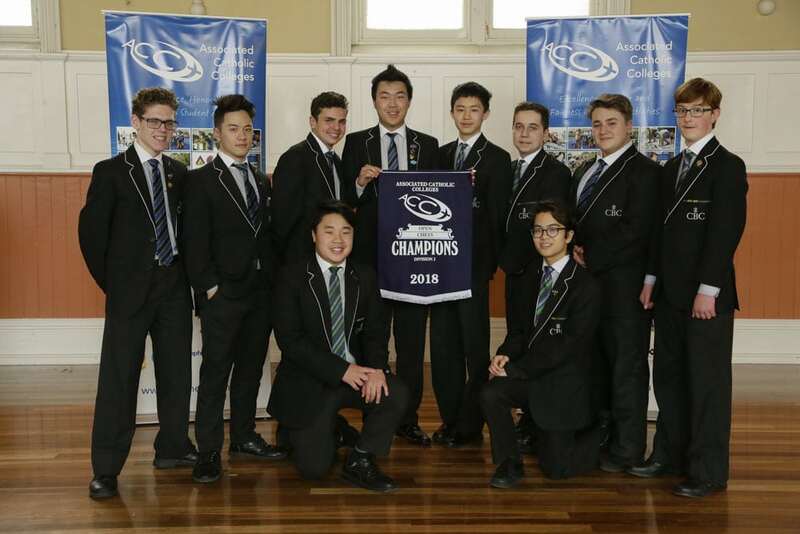 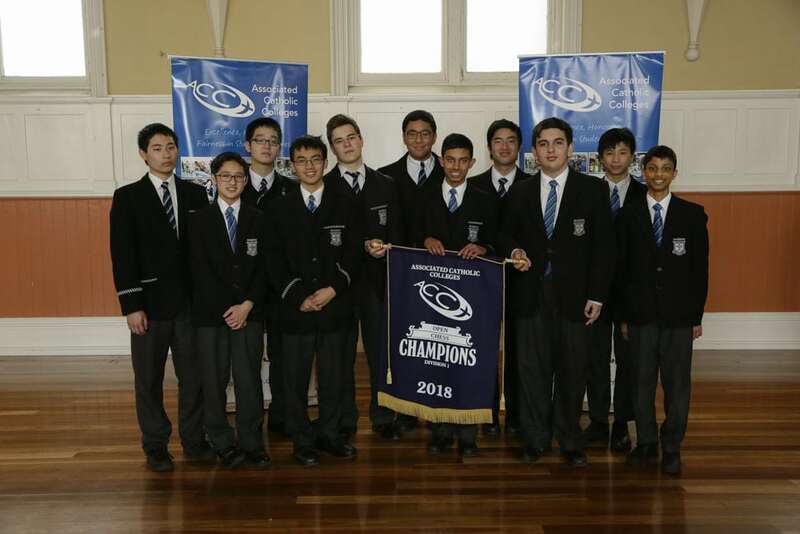 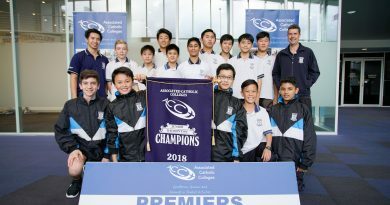 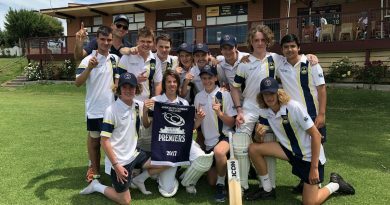 The mighty Mazenod juggernaught continued their winning streak (reigning champions since 2004), whilst CBC St Kilda performed superbly on the day to claim their first Open title since 2007. 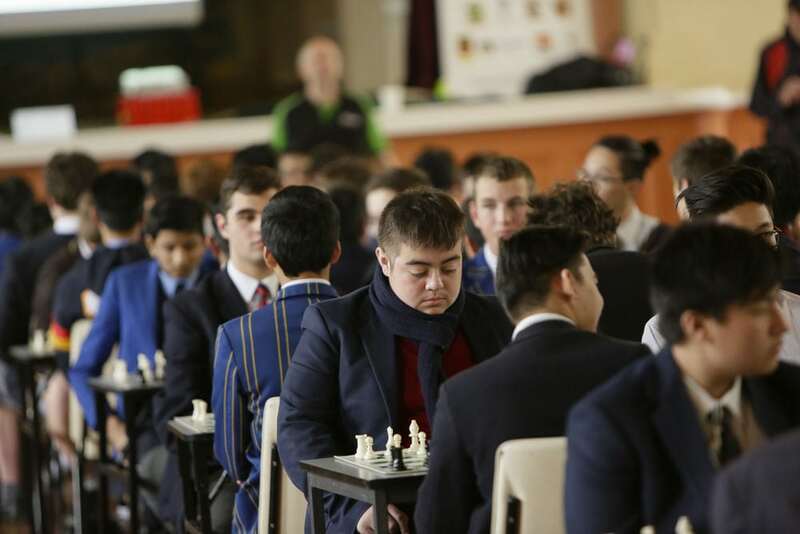 In an indication of how close the competition was all day, the top three teams in Division 2 were separated by just half a point after seven rounds. 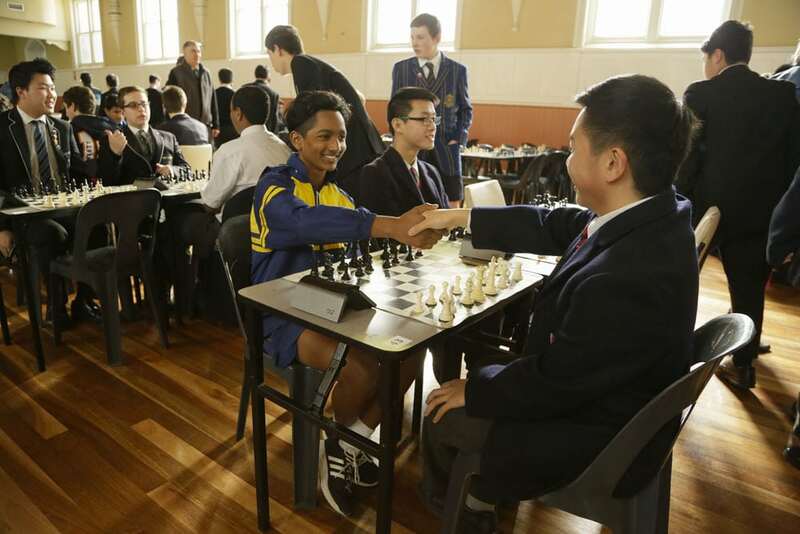 It was a wonderful event and the support of our hosts in Simonds Catholic College was superb. 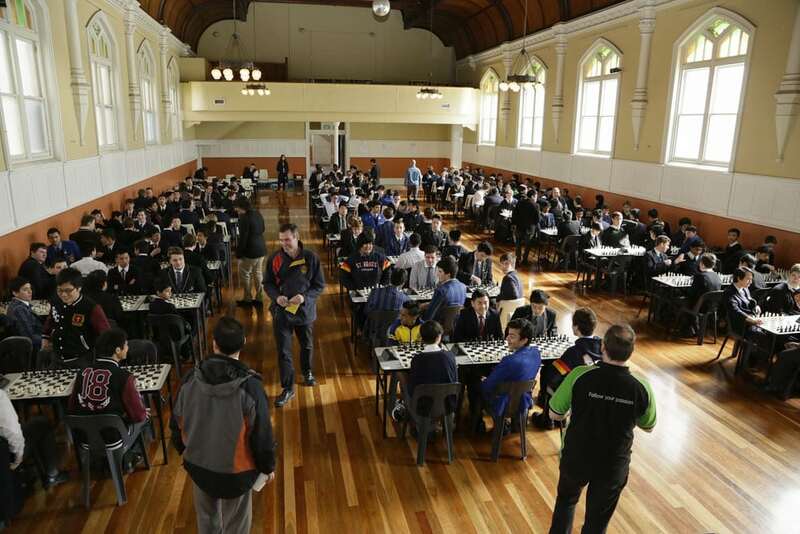 Congratulations to all participants and thanks to Chesskids for their ongoing support of ACC Chess.